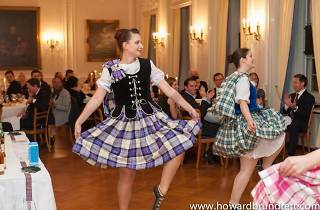 The Zurich chapter of the British Swiss Chamber of Commerce (BSCC) is hosting its 6th annual Burns Supper in January, promising a night of dancing and whisky. The BSCC always celebrates Burns Night in style. And 2018’s celebration in Zurich of the 259th anniversary of the birth of Scotland’s national bard Robert Burns is looking no different. 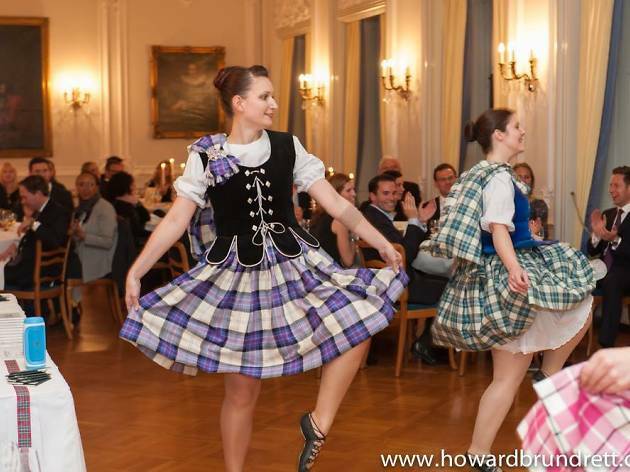 With the elegant Zunfthaus zur Meisen as a venue, the event will feature haggis, dancing, whisky tasting, traditional Scottish cuisine and of course, Auld Lang Syne. This year's special guest speaker, Lord Wallace of Tankerness, will deliver the Immortal Memory address. There will also be a prize draw. Tables of 10 can be booked for the event if you would like to celebrate with colleagues and friends. The dress code calls for Highland dress or lounge suits/cocktail dresses. The first 30 guests to register are entitled to a 10 per cent discount.